The first head race of our 2019 season was held on our home stretch of water. Trafford Head took place on the 24th February and proved to be a successful race for all squads that took part. Our resident single sculler Felix Rummel was the first to race and won Op 1x Band 1 by 30 seconds. Our Senior Men’s first 8+ also had a great race finishing first in Op 8+ Band, the second 8+ finishing 3rd in the same band. The double of Francis Heylen and Felix Rummel put in another great performance winning Op 2x. The Novice Men’s first 8+ also had a great race winning Op 8+ Band 2, with the second 8+ finishing 2nd. The Novice Men’s 4+ also raced well finishing 2nd behind Trafford in Op 4+. The second 4+ finished behind them, coming 3rd. The Novice Women’s 8+ had a great race winning W 8+ Band 2, with a time that beat the crew that came second in Band 1. The second Women’s 8+ came 2nd finishing 30 seconds behind the first boat. The Novice Women’s 4+ had a difficult race, but finished 2nd in W 4+. With 5 wins, it proved to be a great success for all squads involved. 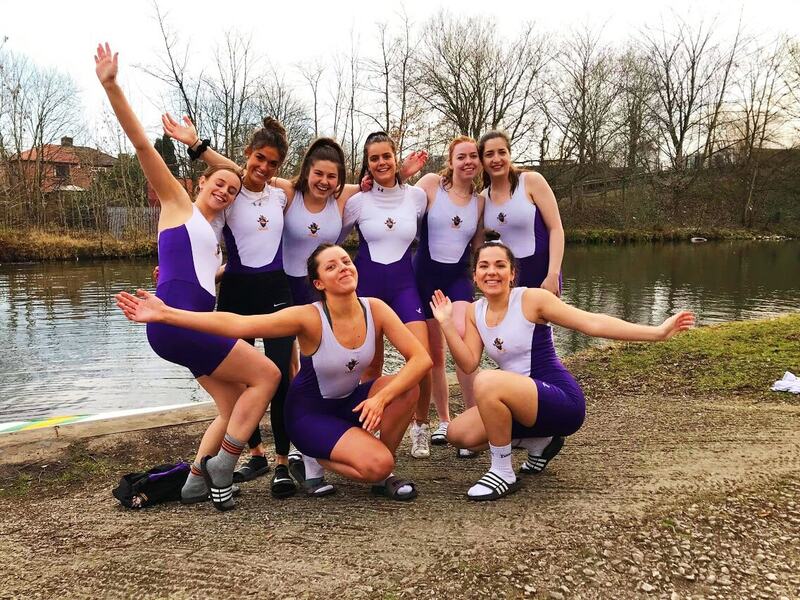 We would like to thank Trafford Rowing Club for organising a great event, and everyone from MUBC involved in enabling us to race. Previous The MUBC annual 24hr row is back!